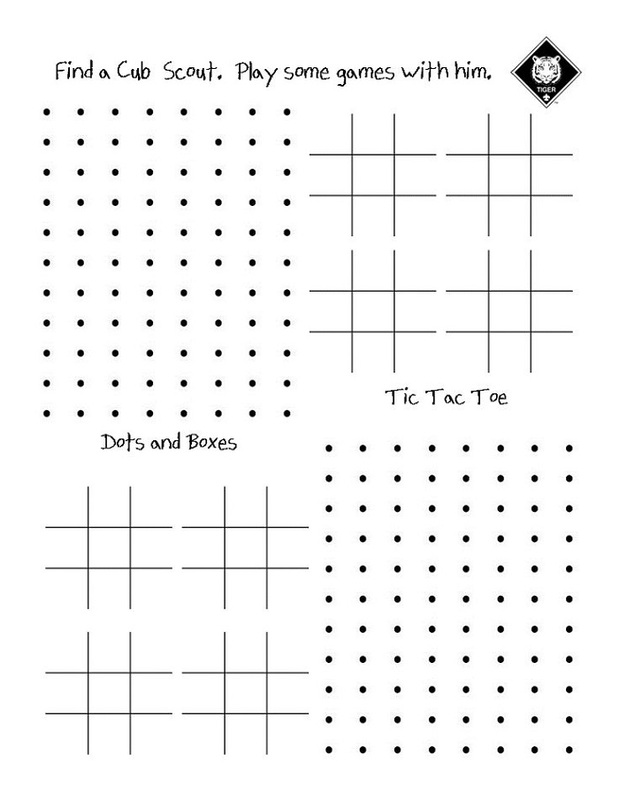 A collection of various printable Pencil and Paper Games for Kids with printable game ideas is available for your kids’ learning time. Making your time with your kids more fun is important since kids are the type to get easily bored if we don’t know how to step up the game. 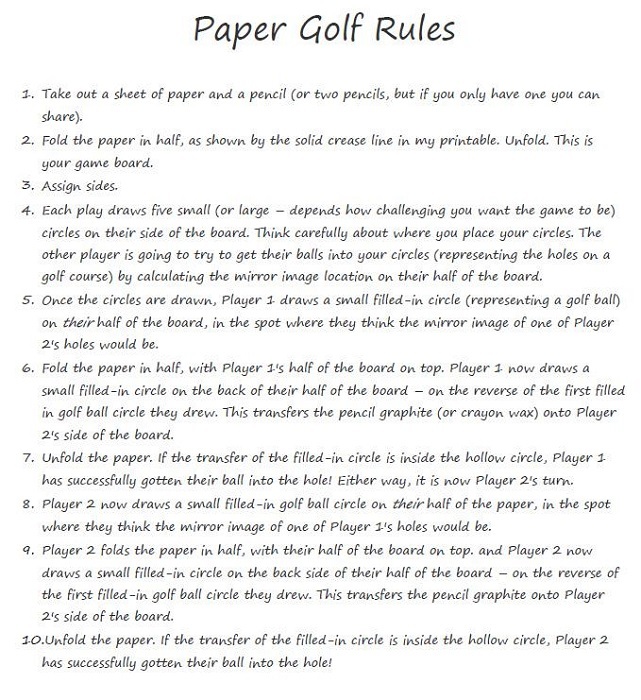 First of all, check out the rule of the paper and pencil game in the sheet below! Click on the image to enlarge and choose the save menu to download it. 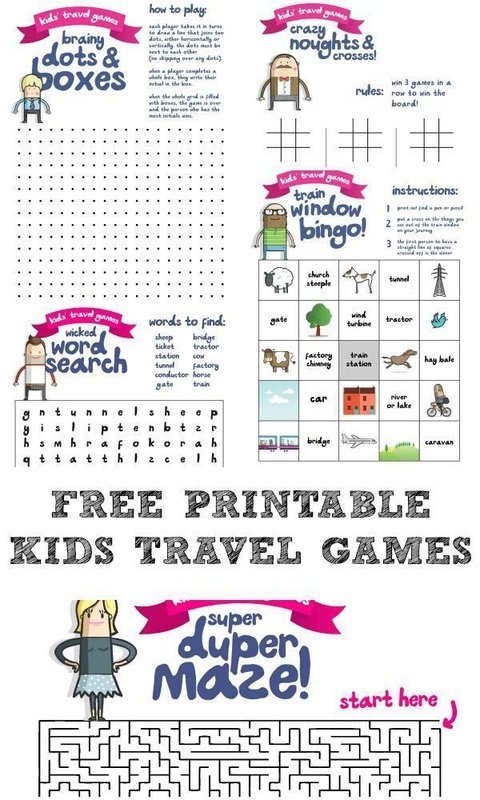 The Pencil and Paper Games for Kids include word search, tic tac toe, dots and boxes, and Hangman. 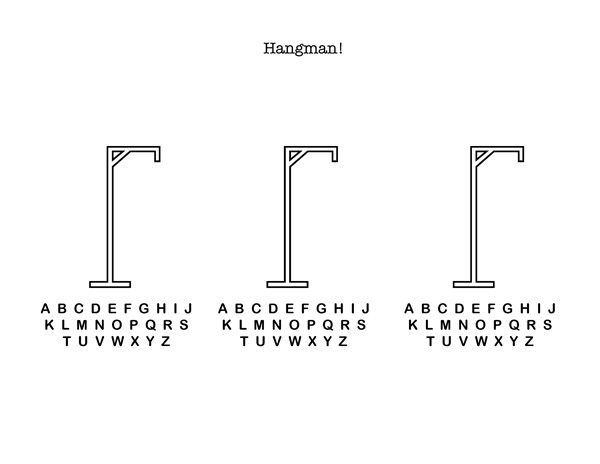 In a Hangman word game, the word to guess is represented by a row of dashes, representing each letter of the word. The player guessing the word may, at any time, attempt to guess the whole word. If the word is correct, the game is over and the guesser wins. Otherwise, the other player may choose to penalize the guesser by adding an element to the diagram. Next, we also have word search and maze game. The maze consists of complicated systems of paths or passages which people try to find their way through for entertainment. It’s going to be more fun to play this game with more than one kid with the one who first found the way out becomes the winner. These classic pencil and paper games are a great travel game for the whole family. Fun, simple pencil and paper games will keep kids occupied at the restaurant, doctor’s office, in the car, on rainy days and more. 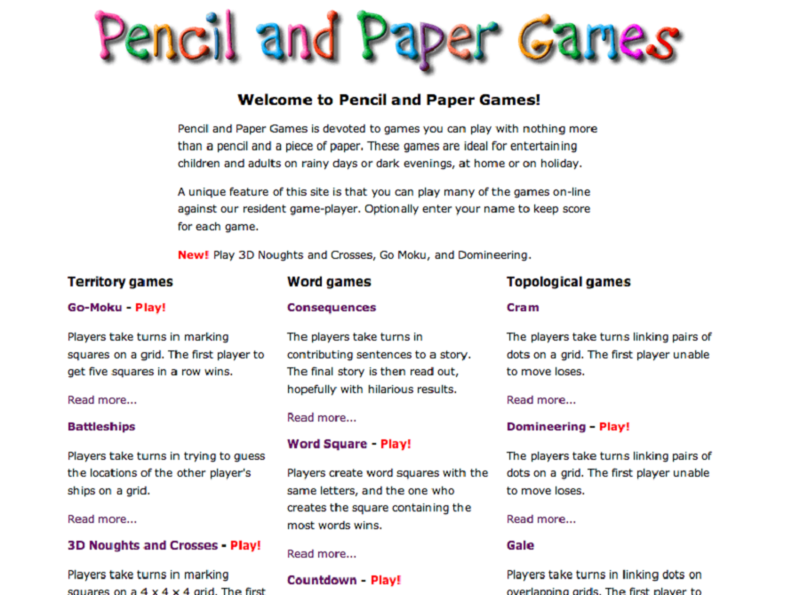 Click on the image to get pencil and paper games!